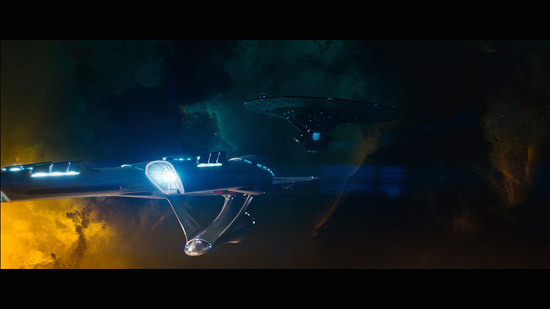 The Trek Collective: At last, the Into Darkness bluray release we wanted! 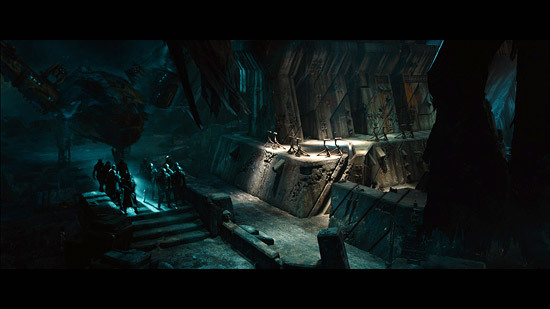 At last, the Into Darkness bluray release we wanted! 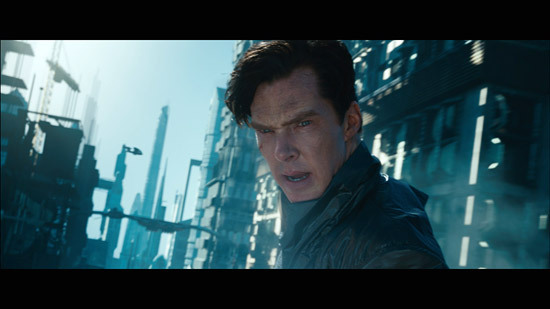 The Digital Bits have announced a new improved bluray release of Star Trek Into Darkness. As you might recall, when Into Darkness was released to the home video market last year the extra features were sprinkled around different retailers, with some available on extra bonus discs, some as digital download extras, and some only on X-Box's SmartGlass app (you can see a breakdown of what's where in my review of the bluray release). 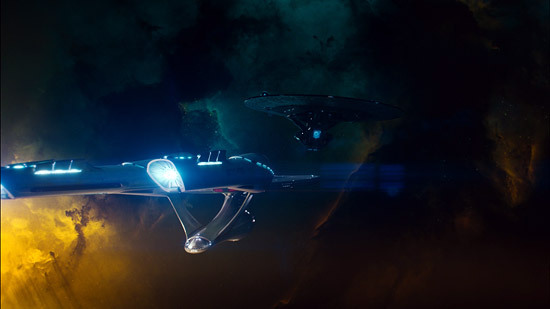 As this meant buying the film at least twice to get all the extra features, or not being able to at all in many parts of the world, this left something of a bitter taste in the mouths of trekkies everywhere. After shaming Paramount's poor efforts The Digital Bits' Bill Hunt got invited to suggest a remedy, and now it's on the way. 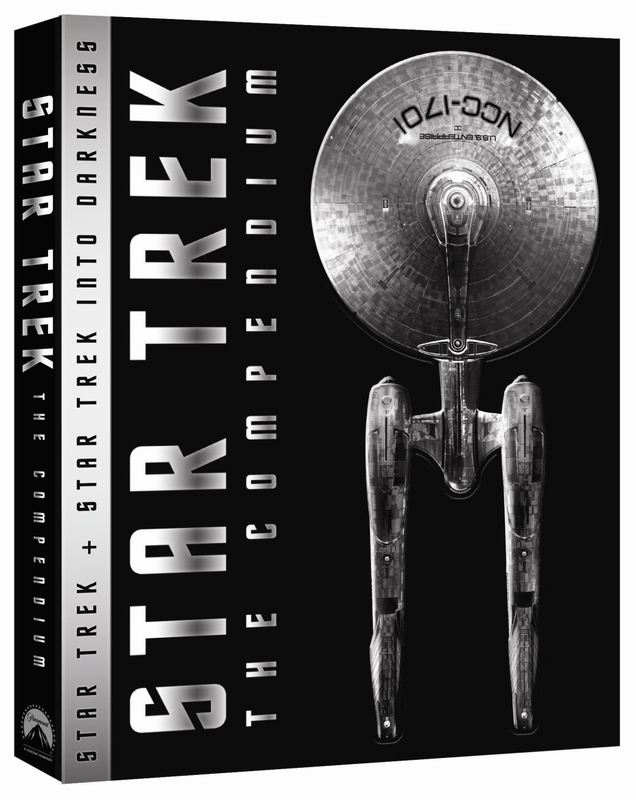 Coming in September, there will be a new four-disc bluray release of both the nuTrek films, Star Trek: The Compendium, which will contain the full suite of extras from the first nuTrek film, and everything, including all the retailer exclusives, from Into Darkness. 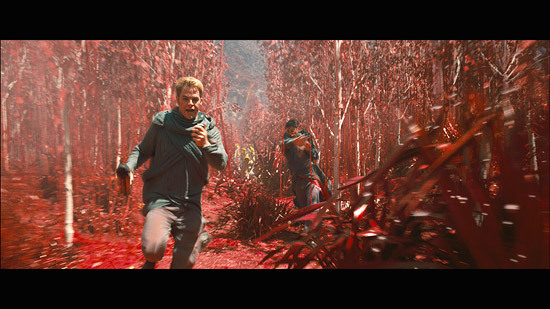 There will also be a bit more for Into Darkness, two new featurettes, Fitting the Future (on costumes), and Property of Starfleet (on props), plus a gag reel and deleted scenes. 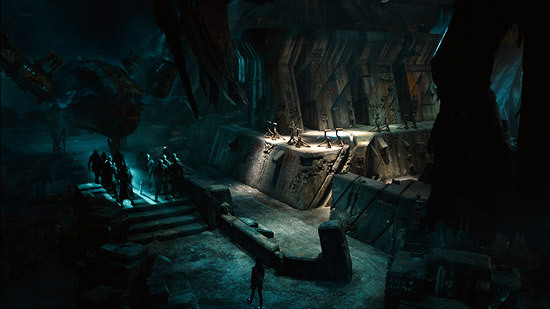 For Into Darkness this set will be using the IMAX version of the film, so not cropped in to widescreen, meaning more Trek on the screen (although it wont contain the 3D version so if you want that you'll need to hang on to the existing version). On top of all that Paramount are looking at arranging a discount for those of us who already bought the extras-light versions of Into Darkness. Hunt also reminded Paramount that what we all want as well is proper bluray releases of the older Star Trek films, with directors cuts n'all. That is apparently being considered too. While it's a little annoying we have to buy both films to get this complete version of Into Darkness, I am delighted it's happening! Well done to The Digital Bits for getting Paramount to listen, and well done to Paramount for actually realising their mistake and responding. It's almost too good to believe; I read the original article waiting for the "gotcha". This is precisely why I've held off on purchasing ID. Even though I don't need another copy of the first film on Blu-ray, it should make a very pleasing Xmas gift (hint hint, family!). I'd rather not wait another year to see if Paramount does hive off this version of ID on its own, as suggested in the original article. Wow, yeah I thought this was a joke. Totally epic that this is coming out! When will this be up for pre-order on Amazon in the UK????? I love the Abrams films like candy. 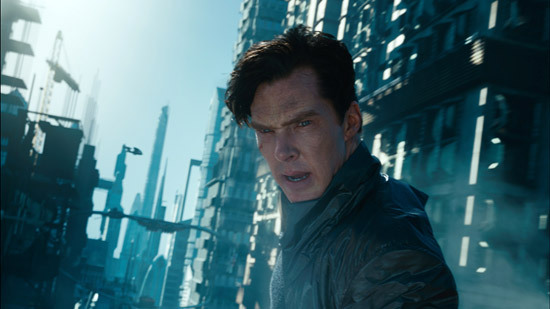 I have watched them both literally dozens of times and proselytize the JJVerse to EVERY angry Trekkie I meet as one of them who has accepted the new. I am genuinely angry however that now, NOW I am expected to buy yet another box set if I want all the features. This is why video piracy happens. This is pretty cool, but I'm not sure I'll get it. I'm mostly happy with the copy I already have (the Target exclusive version). Oddly enough, the biggest pull for me is getting the '09 movie on blu-ray. Back when I bought my copy of it I was still a DVD only kinda person. Now I kinda wish I had it on blu-ray as well. Even if I still don't have a player of my own, lol. Ultimately it'll come down to price for me. If it's not too much I'll probably get it. Though I'm not sure what I'll do with my current opy. Aaaaannnd the "tripple dip"...who saw this coming? Holy crap, Dan. 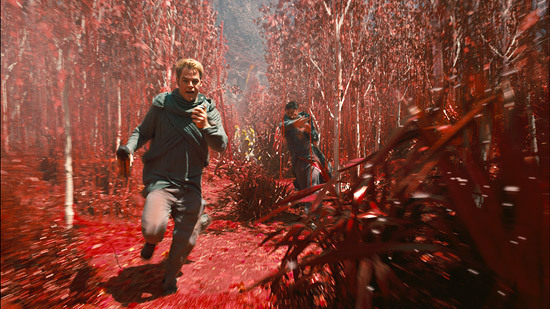 I couldn't even sit through one viewing of Into Darkness. I can't even imagine what dozens would do to me.